I have a NEW obsession in life and something that everyone needs on their Christmas list, for this year! 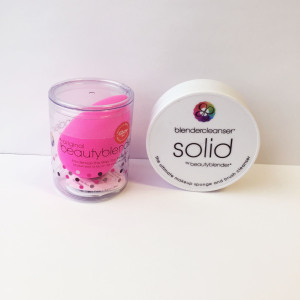 The original beautyblender® is an amazing makeup sponge applicator (remember this IS NOT just a sponge ladies it’s a miracle worker). This little miracle sponge is a five-time Allure Best of Beauty Award-winner and was designed to meet everyone’s makeup needs. The disagreements I often have with my foundation are; A.) I feel like I waste SO much of my foundation putting it on my fingers to blend in; B.) I’m no makeup artist (even though I like to tell myself that in the mirror at times..shhh), so I really have to practice with a foundation brush, but when I wake up in the morning to head to work, the last thing I want to do is wake up even earlier to practice perfecting my makeup. When I use a foundation brush I still found it to be sometimes streaky and uneven, and found myself still using my fingers to blend everything in. 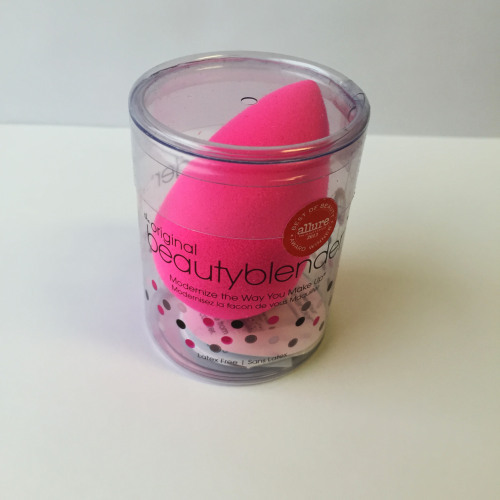 Well, this is where beautyblender® has come to the rescue and all my problems of rushing have been solved. It can be expensive going to a makeup artist and getting all these tools to ensure your makeup doesn’t look caked on, but now there is nothing to worry about, I promise! 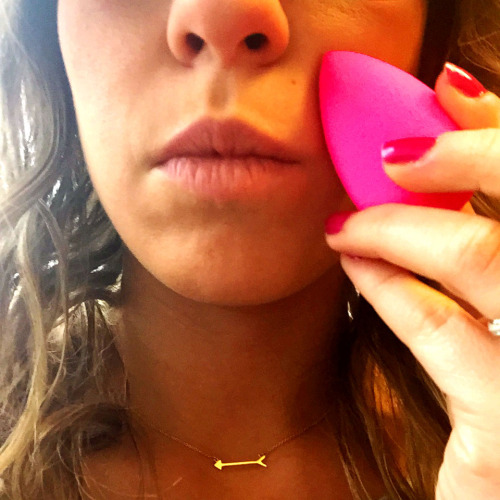 With 360 degrees of usable sponge surface this sponge may be shaped and look different, but it gets right into the creases in your face, corner of your nose, anywhere you might miss and blends it in so you look like a movie star with the most amazing complexion ever—WATCH OUT BLAKE LIVELY WERE COMING FOR YOU AND YOUR PERFECT FACE! 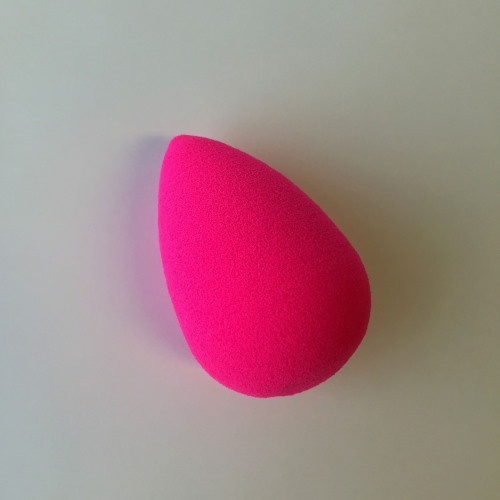 You can use the sponge with wet or dry makeup and if you do wet your sponge don’t freak out when it expands to twice its normal size! 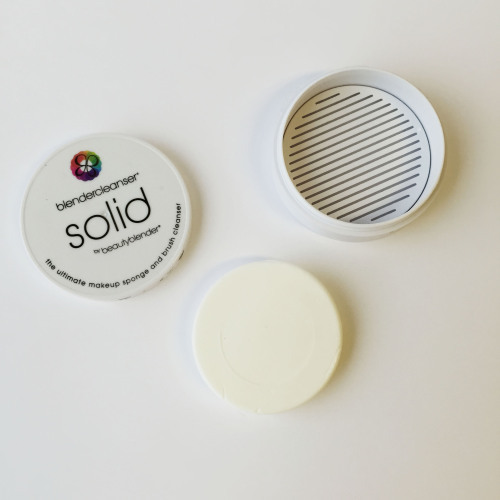 My last recommendation would be to also purchse blendercleanser® solid (its an adorable soap bar made purposely to clean your sponge). It’s travel-friendly or even perfect to have sitting at home, it comes with a custom grid to dry beautyblender®, so after you wash your little friend it sits there, ever so nicely, drying and waiting for the next time it can help you out! The point of the cleanser is to remove excess residue and germs for clean makeup application. 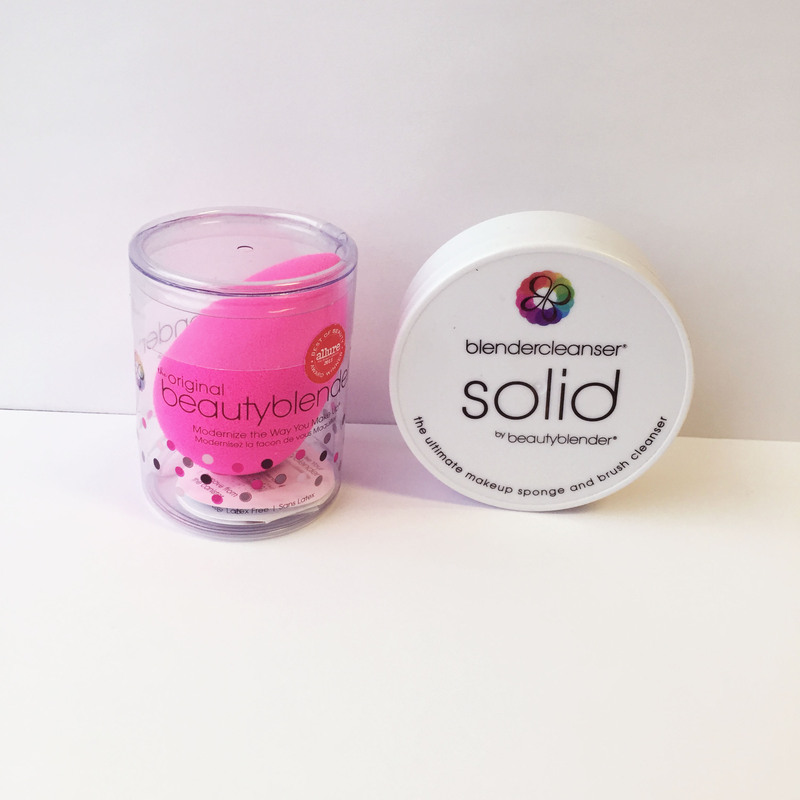 The blendercleanser® solid is $20.00… its worth it to make sure you take care of your new friend that is making you look ever so stunning! I just purchased this from Sephora last weekend. It really does work well.